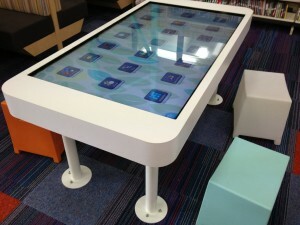 Our multi-touch tables are built to suit your design, sizing and functionality. 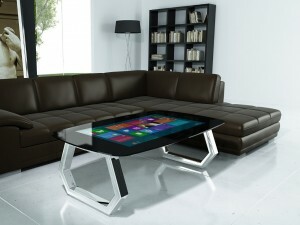 Available in any sizes ranging from 32 inch, all the way up to a gigantic 95 inch! We design, fabricate and also develop all types of software interfaces to deliver a quality turnkey solution. 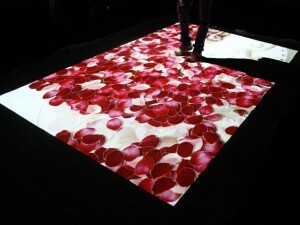 This interactive floor projection software is modular based with a built-in motion detection engine. 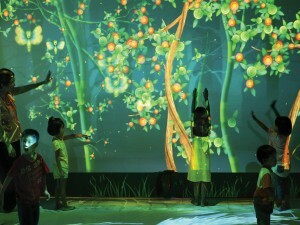 Each effect can run on its own or seamlessly integrate with each other to create a continuously changing environment. The ability to purchase our software in modules can make the system much more affordable. 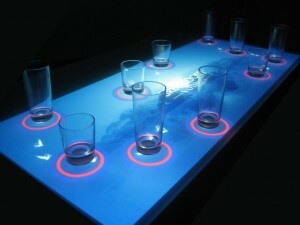 Our interactive bar surface is a modular concept and can be customised to suit your specific needs. With our latest technology, you can create surfaces of unlimited length. 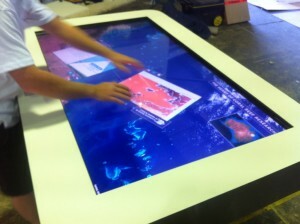 These modules are fully computerised and will allow users to interact with rich and vivid graphical software displayed on its surface. 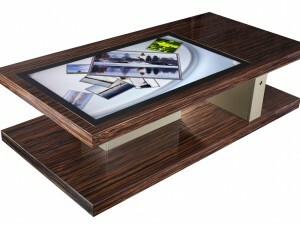 This super sized platform allows a true multi-user collaboration. 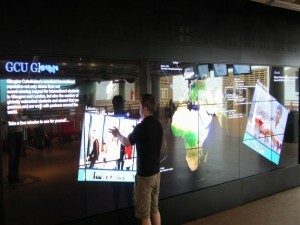 Your clients or visitors can view and interact with your content, and using the multi-touch capability, interact with the wall in an intuitive and simple way by using familiar touching, dragging, pinching and rotating gestures. 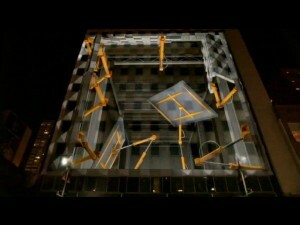 Projection mapping uses common projector technology in a new and innovative way. 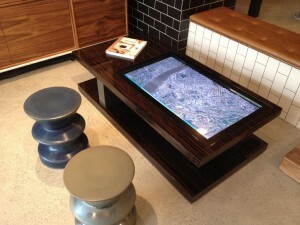 It is a technique that consists of projecting custom designed content onto surfaces of various shapes and sizes. Most commonly seen in the advertising world in the form of entire buildings, it can be made to suit any sized object or surface. If you’re looking for something special, we can design and develop just about any type of interactive solution using our technology, software and design skills. Create a one-of-a-kind environment or product to set you apart from the rest!